Since 2007, ConnectAndSell has helped sales representatives overcome the challenges of getting people on the phone. The company helps businesses grow their revenues by allowing existing reps to have more sales conversations in 90 minutes than they typically would in a week’s worth of time. 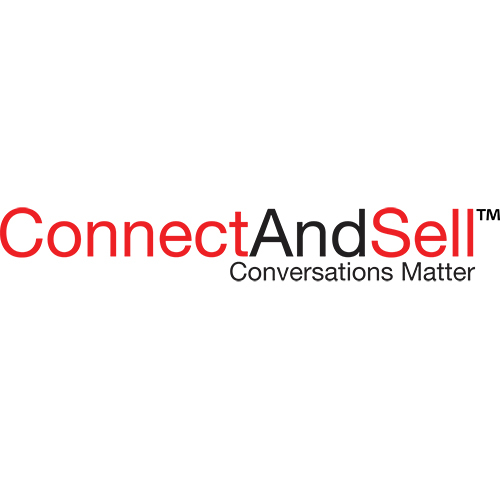 ConnectAndSell delivers live conversations on demand, using a combination of proprietary switching technology and virtual sales agents.